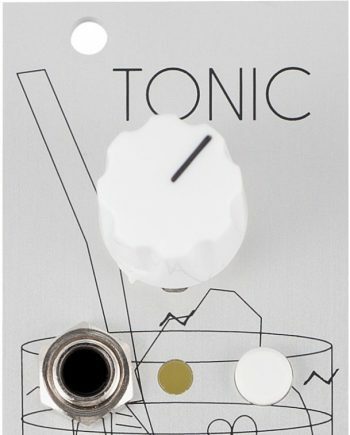 Κλάσματα is a single channel, voltage controlled Euclidean sequencer. It offers a range of 1-32 steps, opening up more possibilities for complex patterns. 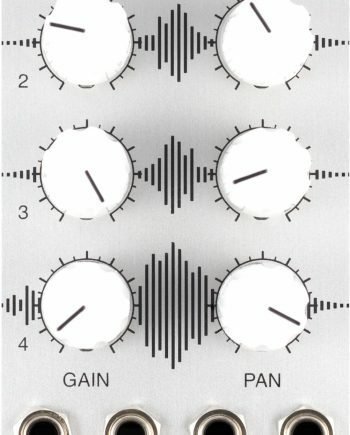 With voltage controlled sequence length and fills, Κλάσματα can transpose, shift and modulate rhythmic patterns at up to audio speeds. 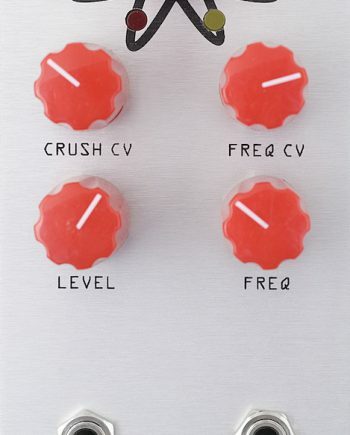 Just like Στοιχεῖα there is a normal and a toggling operating mode. The three-way switch is also used to stop and reset the sequence. 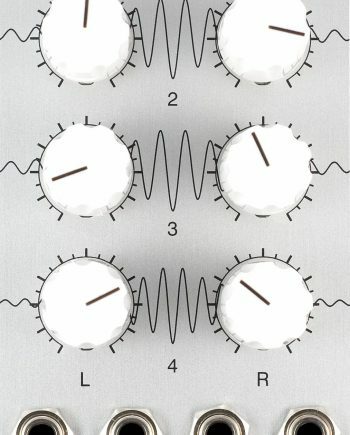 The voltage controlled parameters have individual level settings. The controls are otherwise identical to Στοιχεῖα. Κλάσματα is Open Source and Open Hardware, published under the Gnu GPL. All source code is publicly available on github. Please send your patches to us as pull requests on GitHub.